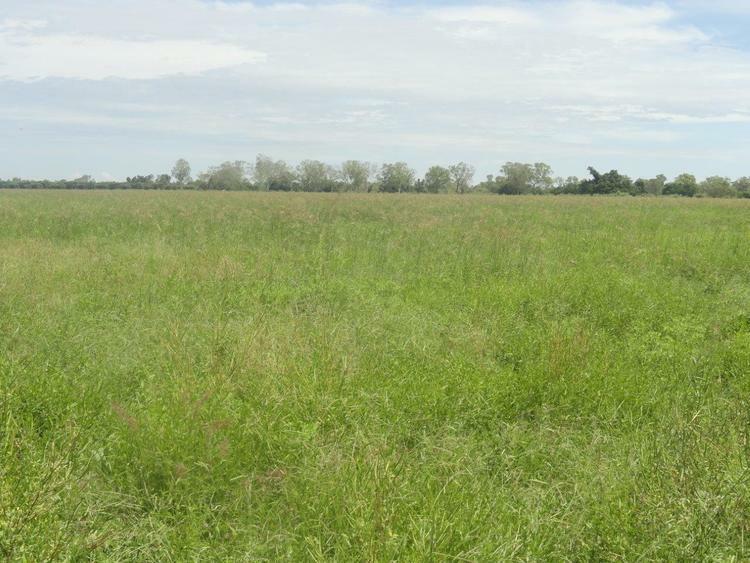 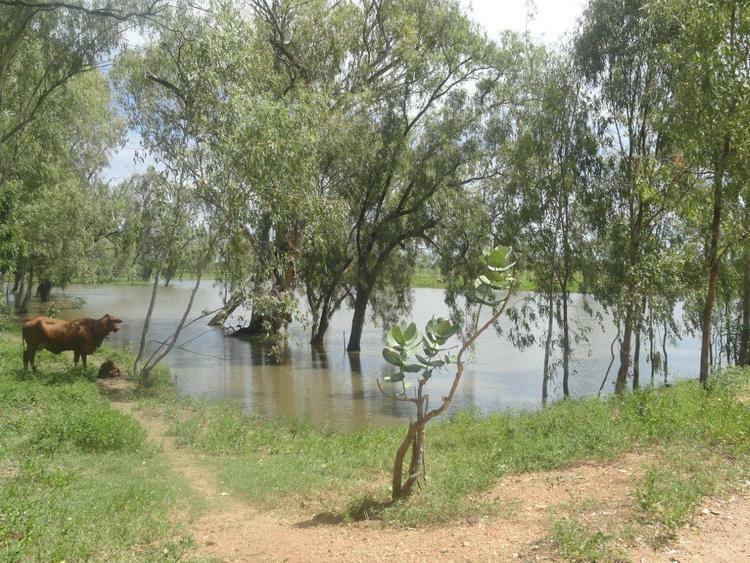 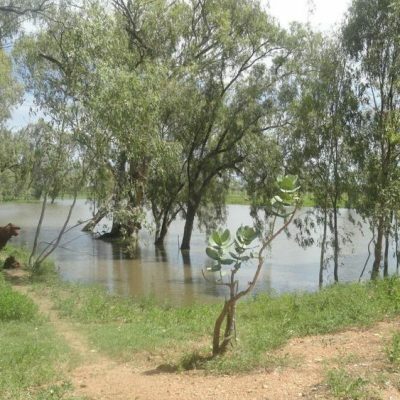 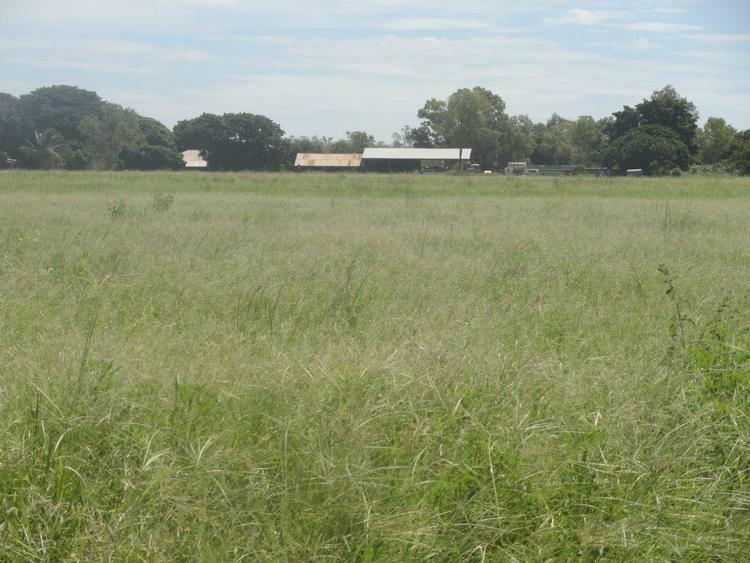 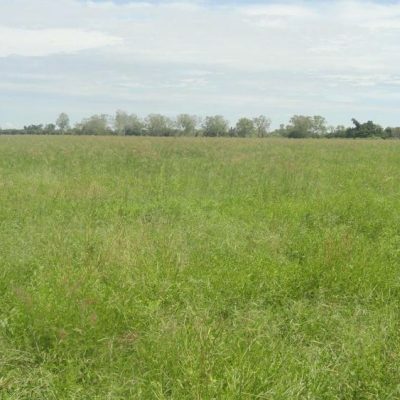 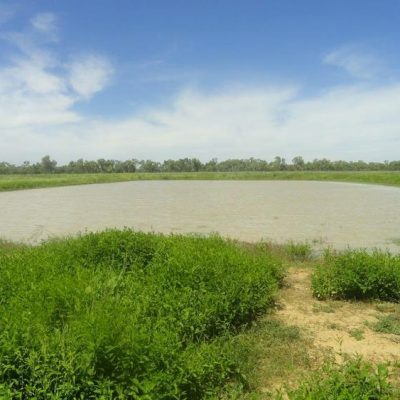 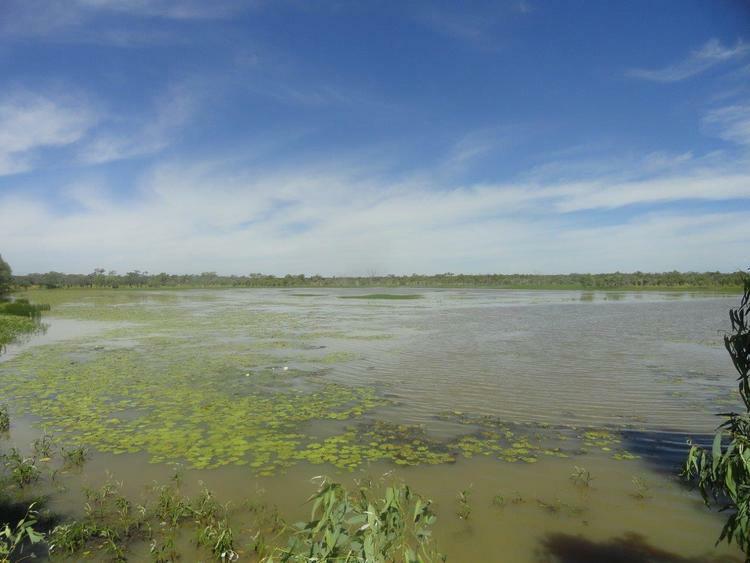 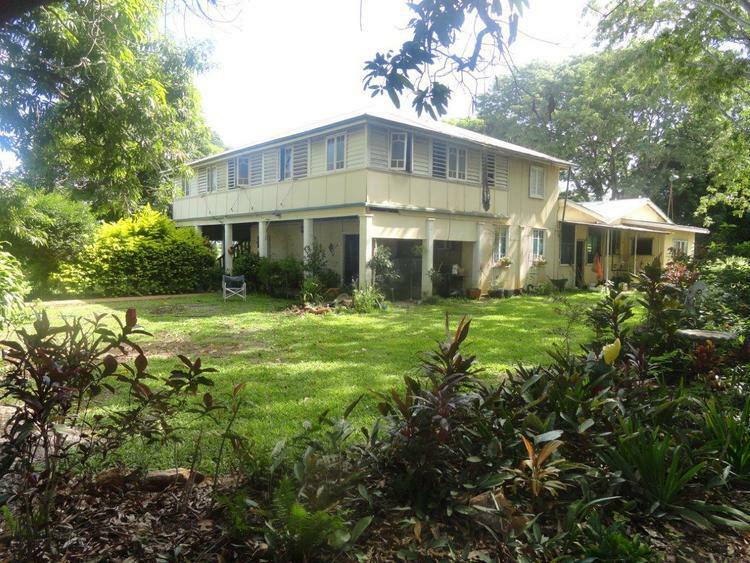 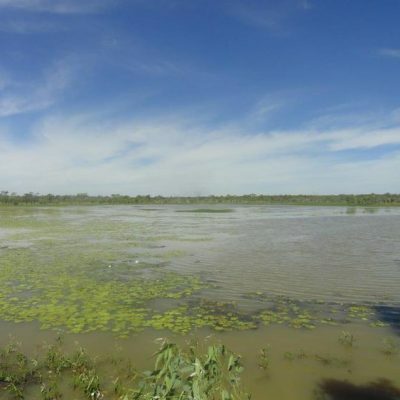 Avoca Glen represents an outstanding opportunity to acquire an irrigation farm on the ever reliable Gilbert River. 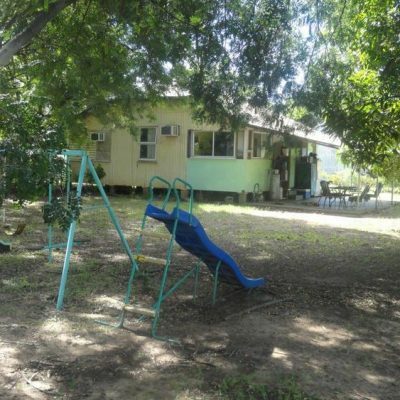 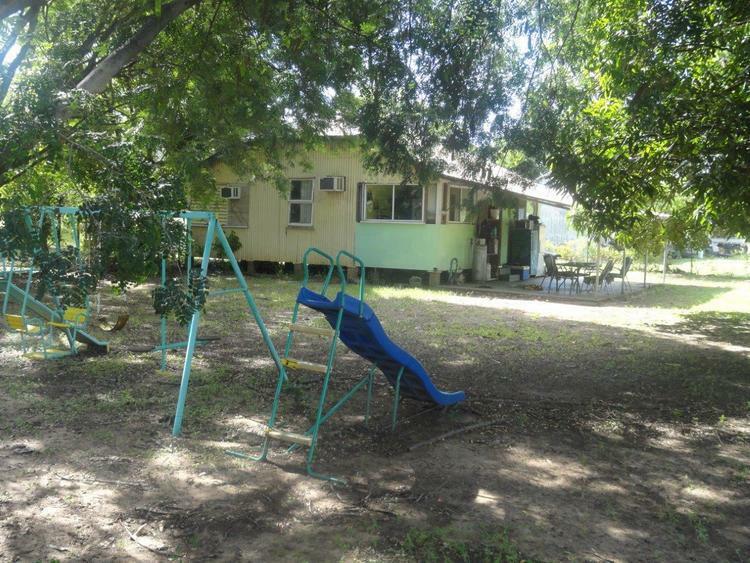 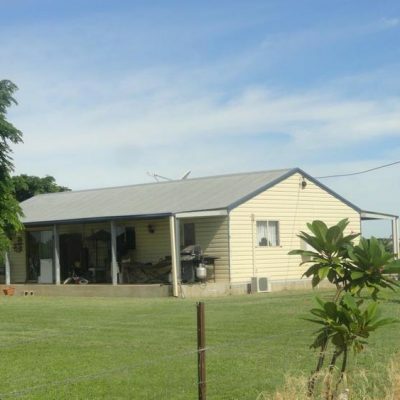 With plenty of water, accommodation, hay sheds and farming equipment included it is ready to grow! 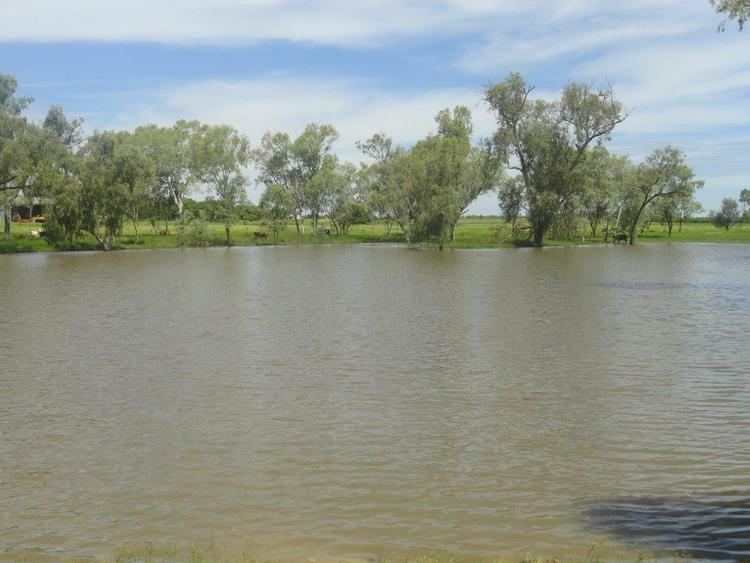 Water: Water is a feature of Avoca Glen, there is 1 x 500 meg Dam, 1 x 200 meg, Dam, another smaller stock watering dam, 2 bores and 1 well. 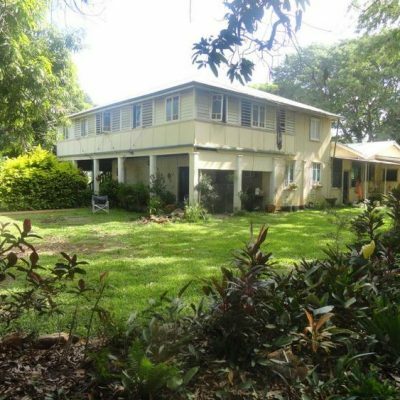 Improvements: 1 x 5 bedroom home, 1 x 2 bedroom home and 1 workers cottage. 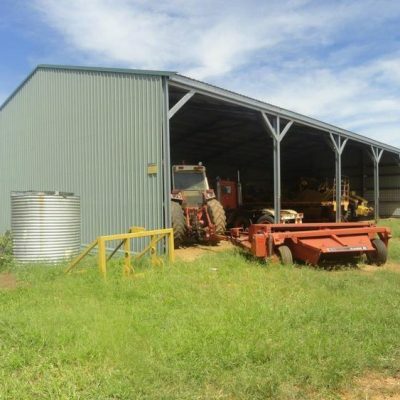 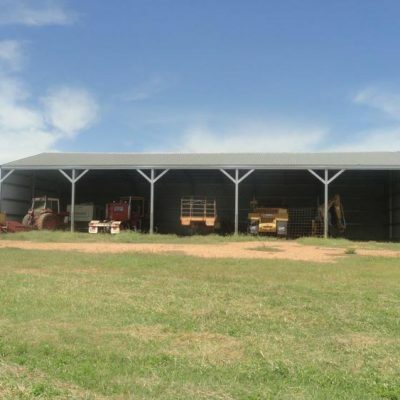 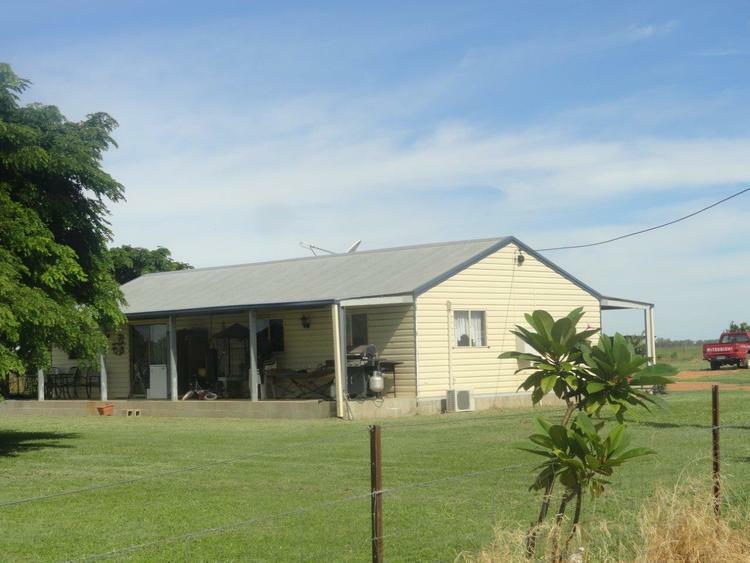 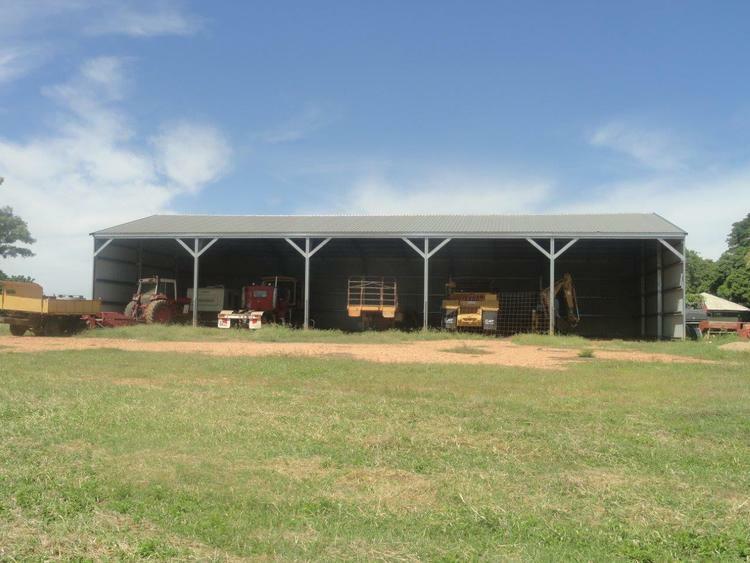 Cattle yards, 2 Hay Sheds, 1 Workshop, 1 Butcher Shop, other numerous sheds. 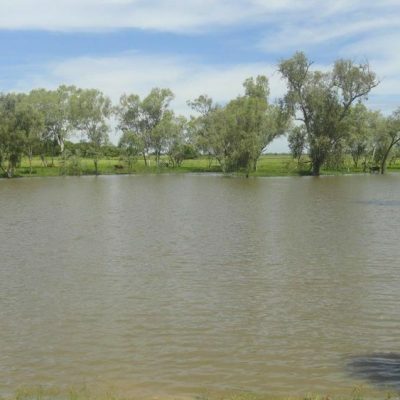 Country: Approximately half of Avoca Glen on the Western side is all very good alluvial river loam and has been farmed and can be irrigated. 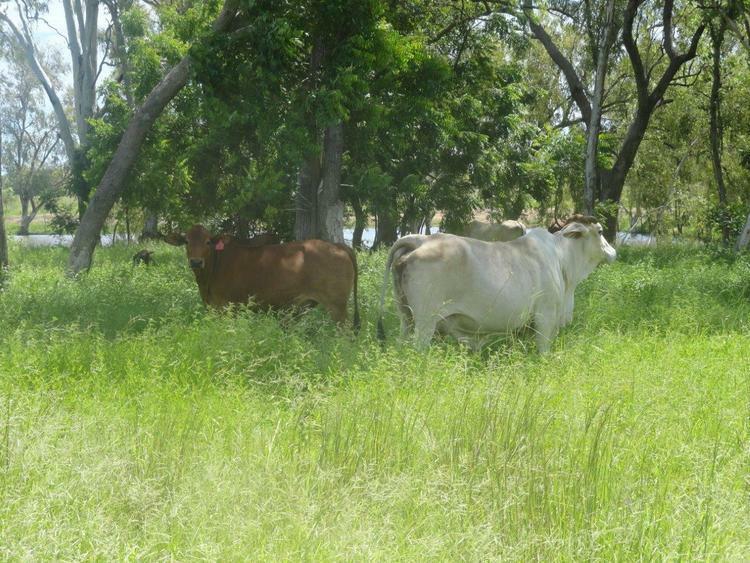 There are areas on the eastern side that can also be farmed running back up to harder granite ridges. 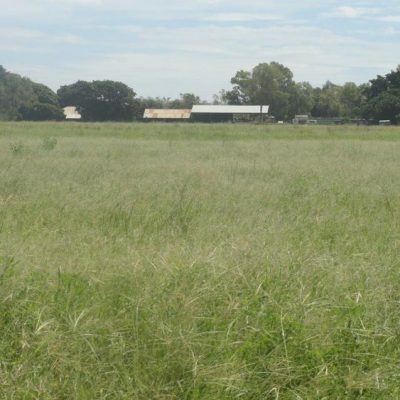 Yards and Fencing: Fenced into 9 paddocks with mainly 4 barbs, the 600 acres that has been farmed is all pig netting fenced. 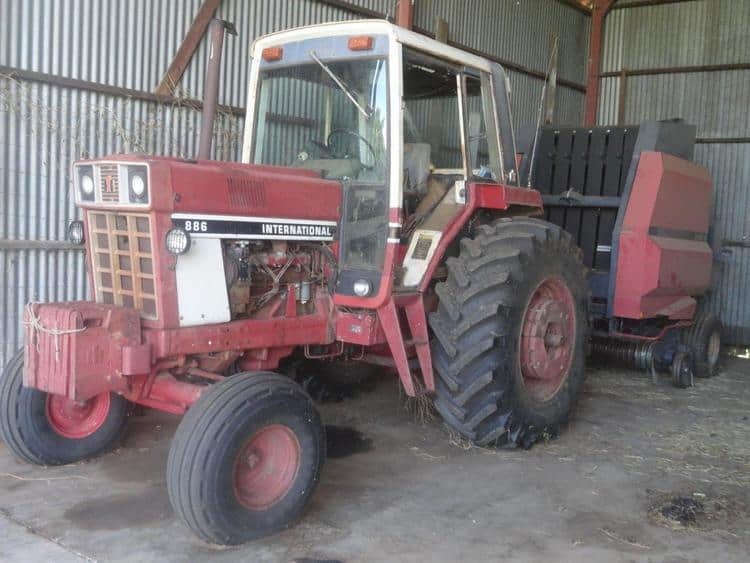 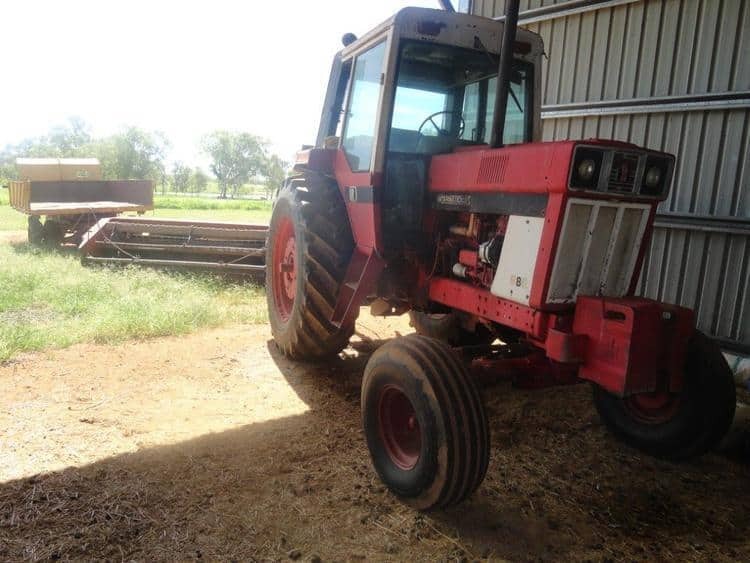 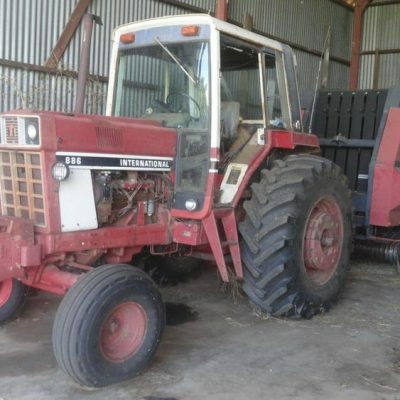 Inclusions: Included in sale is a 886 International Tractor, a 986 International Tractor, another International Tractor and 2 Fiat Tractors. 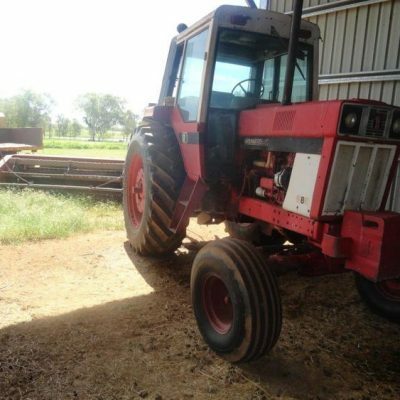 A Case 626 Round Baler, Small Square Baler, Case Mower Conditioner, 2 x Hay Rakes, 24 Plate Offset Disc Plough, 18 Plate One Way Plough. 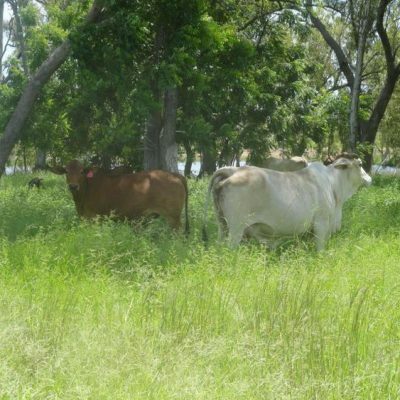 Carrying Capacity: The vendor estimates that in its current state Avoca Glen would run 250 Steers and up to 600 steers with pasture improvement. 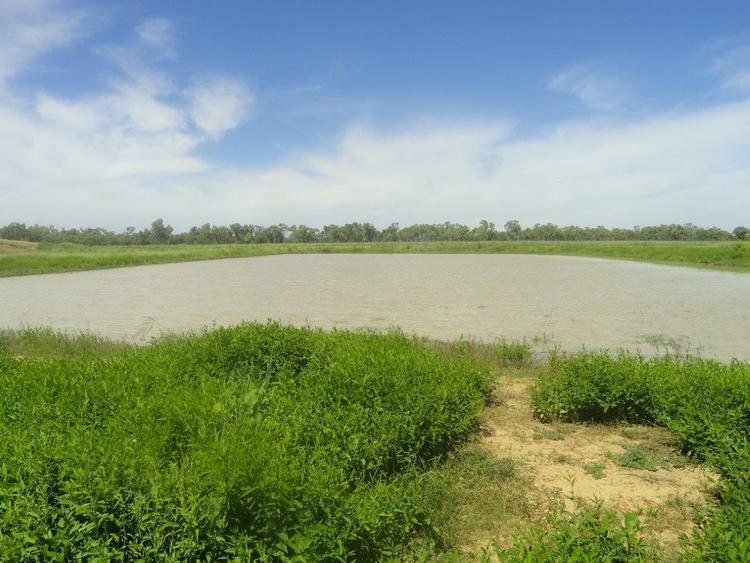 Agents Remarks: Avoca Glen represents an outstanding opportunity to acquire an irrigation farm on the ever reliable Gilbert River. 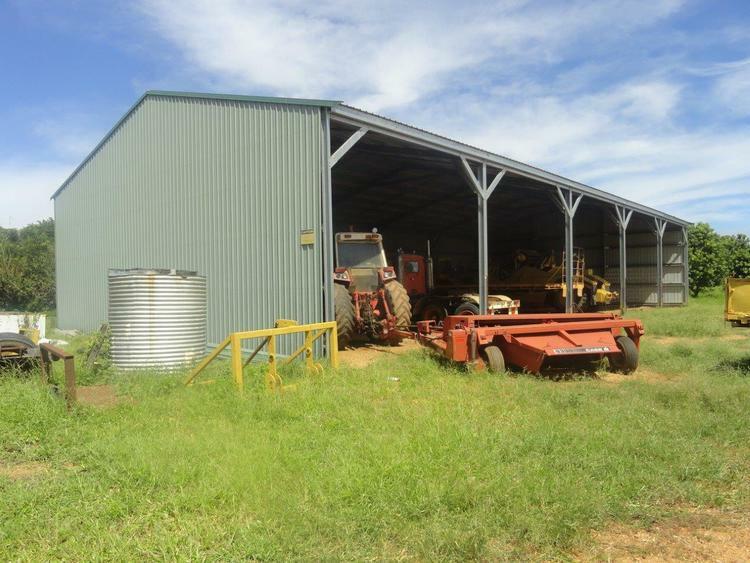 With plenty of water, accommodation, hay sheds and farming equipment included it is ready to grow!